Sitting Posture During Handwriting- Let's Sit the "Write" Way! So often you see it. A child sits at his desk with his feet stretched out into the aisles, his back rounded and slid down in his seat, with his arms stretched out over the desk and his upper body leaning to the side. Sitting Posture during handwriting matters. Or you might observe this sight in any random classroom: The child hunched over his desk with his upper body held up by one bent elbow, legs stretched out under the desk in front of him, and his face almost touching the paper as his writing arm's elbow is spread way out across the desk. Sitting posture during handwriting matters. 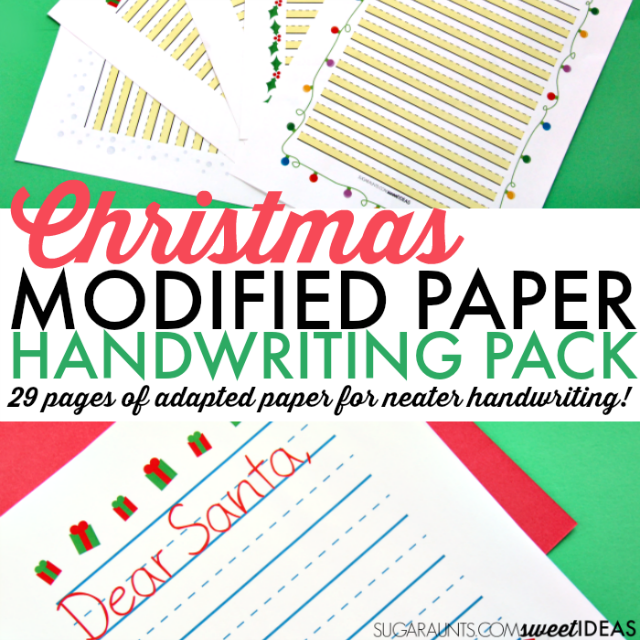 We've discussed a TON of creative ways to address many handwriting needs over the past month. 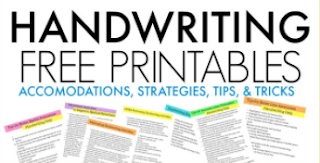 Be sure to join us in the Sweet Ideas for Better Handwriting facebook group. There are so many lovely Occupational Therapists, educators, and parents who all strive to help kids with their handwriting. What a resource! So, after you've tried all of the other methods, one way that can quickly improve legibility of written work is to address sitting posture during handwriting. Asking kids to sit up strait can become a burden which is greeted with sighs but that upright sitting positioning can be a real game changer when it comes to legible written work. Sitting is a dynamic task. It is not a static position even during a fixed task like completing written work. 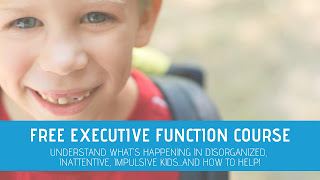 When a child is seated at a desk, there are many (MANY) variances in positioning and (sometimes more often than others) changes in those sitting positions. 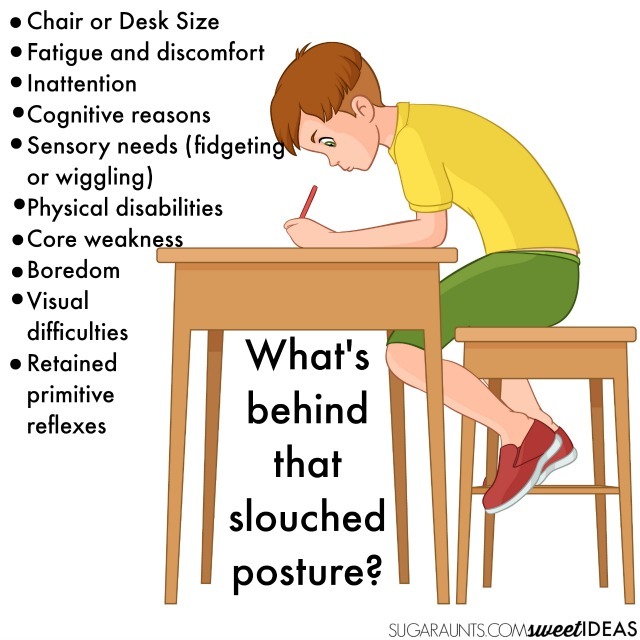 When a child is seated at a desk and are attempting to work on written work, functional positioning is a must. Typically, this means a general 90/90/90 degree position at the hips, knees, and feet. Slight forward lean (of hip flexion) so that the student leans toward the desk just slightly is typically effective. Non-dominant arm is slightly abducted with a flexed elbow enabling stabilization and re-positioning of the paper. 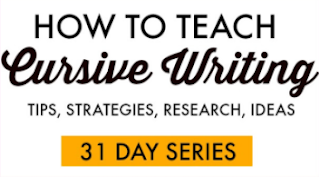 When these positions are unable to be used during written work, handwriting may suffer. Poor Chair Posture While Writing...Why are they so slouched?? When addressing posture when writing, it is important to consider the underlying reason. To address correct posture, start at the pelvis. The pelvis provides a stable base for support while sitting. Following appropriate positioning and tilt of the pelvis, the legs should be parallell and neutral so that the length of the thighs are supported by the chair. When the feet are resting flat on the floor, the thighs are provided with appropriate weight distribution through the pelvis. Once the lower body is positioned appropriately, the upper body can be positioned into a functional placement. Good upper body posture while sitting follows pelvic symmetry. The child that leans over to the side while writing is most likely shifting their weight through the pelvis in a lateral tilt, rotating the thighs, and elevating the feet. Proper and appropriate posture utilizes a similar curve of the spine that happens while standing. A slouched position of the shoulders and upper back can pull the whole body down to the desk surface. Manipulation skills of the hands depend on the stability and symmetry of the trunk in order to allow the child to control the pencil and paper. For the child who positions the elbow tucked in at their side, there may be underlying core weaknesses or pelvic/thigh positional problems. These handwriting cue cards are great for the student who needs a quick visual reminder of proper positioning. These cards can be placed on the desk or reproduced on a large scale and hung on a bulletin board. 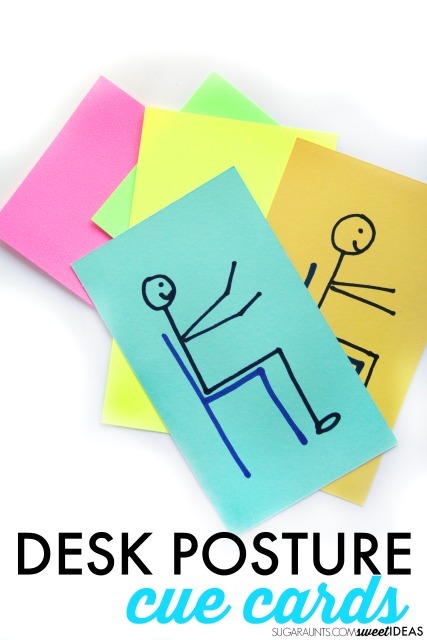 These are a great way to talk over the parts of sitting posture that make up the "write" way to sit. 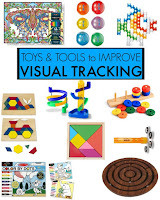 Simply work through this activity with kids in a whole classroom activity. This is a great way for school-based Occupational Therapists to "push in" to the classroom while working on a valuable writing goal area. Hand out a colorful index card to each student. 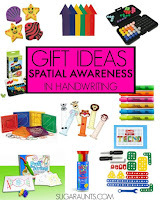 A brightly colored card may be just the pop of color that adds a high contrast visual prompt when taped to the desk. Work through the parts of appropriate posture as you draw a person and chair in step by step parts on the blackboard or at the student's desk. 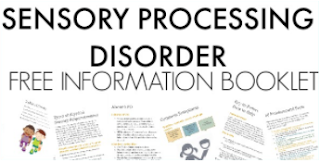 Students can copy and create their own cue card. 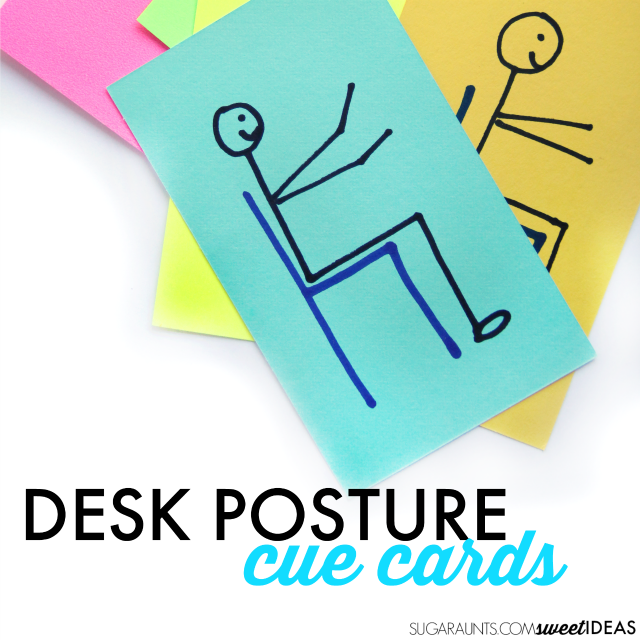 Once the student has drawn their "write" way posture card, they can be checked over for accuracy as a way to recap and double check the student's understanding of good sitting posture. 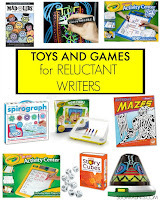 Fidget toys- This post has great ideas for fidgeting during homework. Soft surface for the feet to step on. Try a small ball or the DIY hack mentioned above. Alternate chair options- A rocker chair can help with attention. It's important to note that it is normal to move about and reposition the body when sitting at a desk for a period of time. All kids will present with awkward and inappropriate posturing at one time or another. The issue presents when handwriting is effected for a majority of the time due to sitting posture during handwriting.